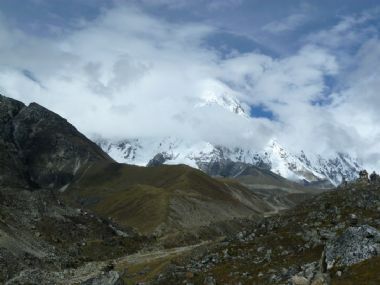 Walking in the Nepalese Himalaya is seen by most walkers as the ultimate destination to be conquered. 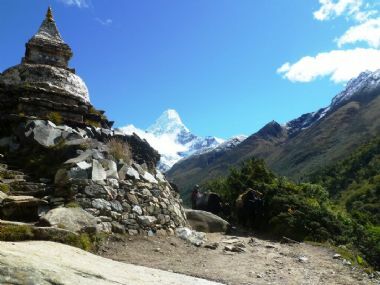 No-one will ever leave Nepal without agreeing with statement! 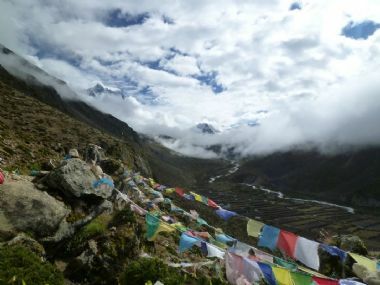 Enjoy good-quality paths through Gerang or Sherpa villages alongside glacier-sourced mountain streams with the highest mountains in the world as a constant inspiring backdrop. 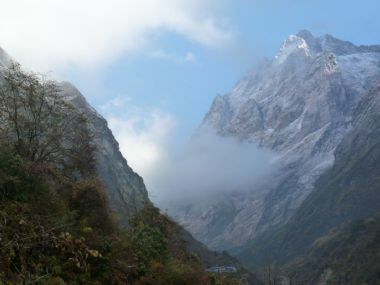 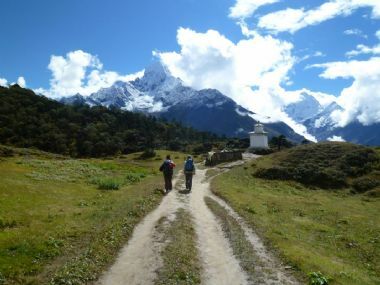 Nepal walking holidays are precious experiences, one that you will not forget in a long while. 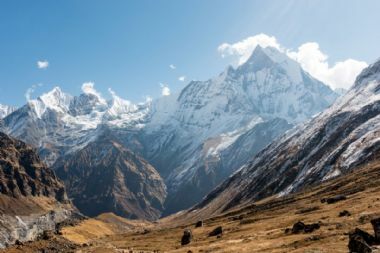 Thrilling, yet accessible mountain walking in Nepal leads to the feeling of achievement and awe. 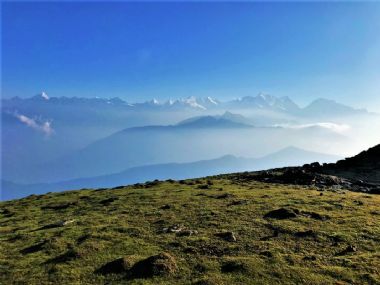 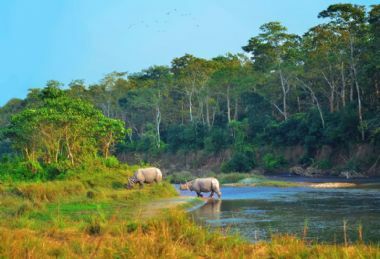 The wildlife is exotic, the routes are very varied, but what strikes you most when walking in Nepal are the consistently astonishing views.